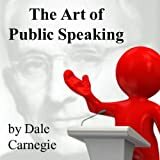 The best way to become a confident, effective public speaker, according to the authors of this landmark book, is simply to do it. Practice, practice, practice. And while you're at it, assume the positive. Have something to say. Forget the self. Cast out fear. Be absorbed by your subject. And most importantly, expect success. "If you believe you will fail," they write, "there is hope for you. You will." 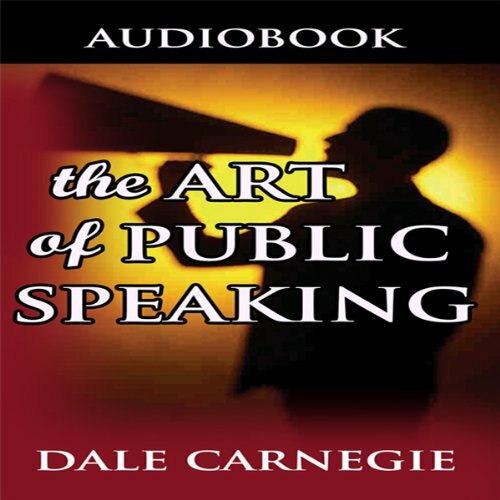 Dale Carnegie, a pioneer in public speaking and personality development, gained fame by teaching others how to become successful. 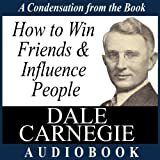 His book How to Win Friends and Influence People (1936) has sold more than 10 million copies. 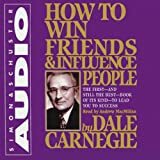 He also founded the Dale Carnegie Institute for Effective Speaking and Human Relations, with branches all over the world.